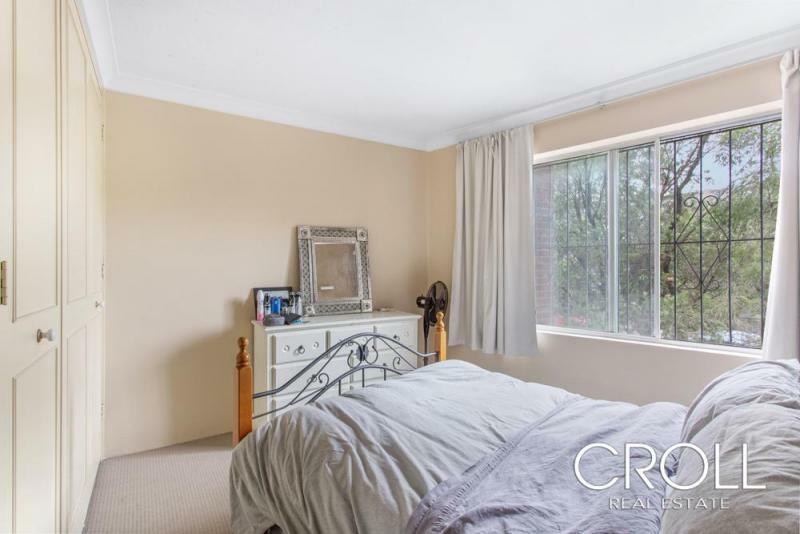 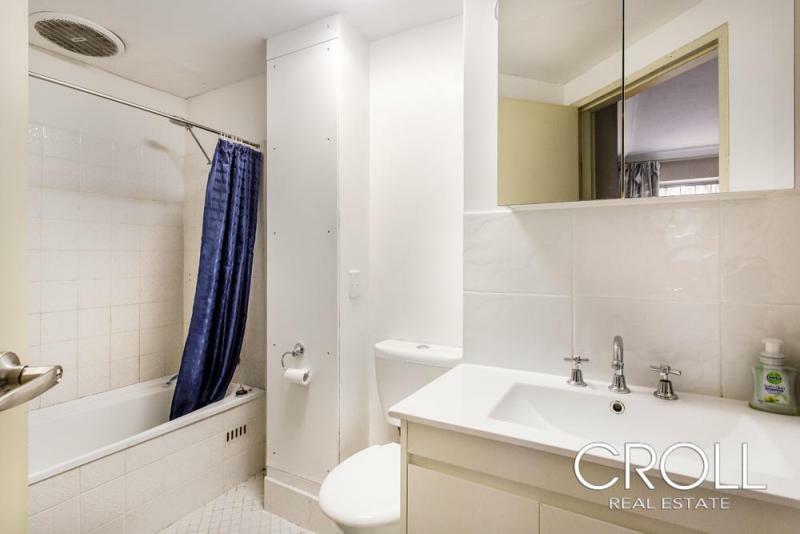 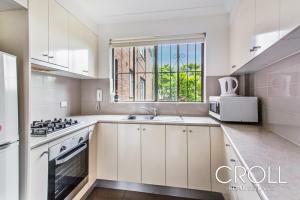 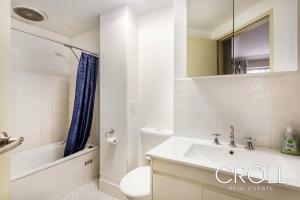 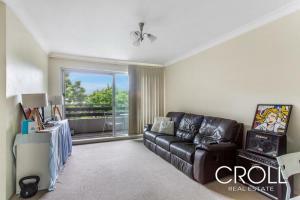 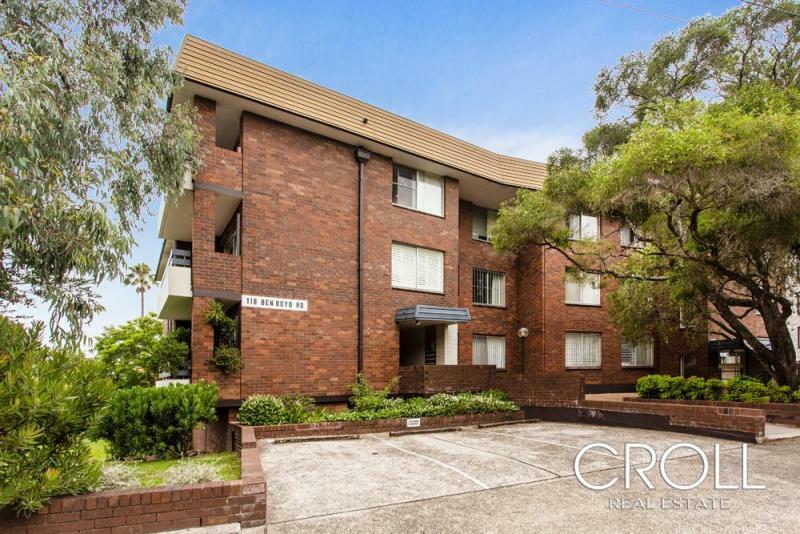 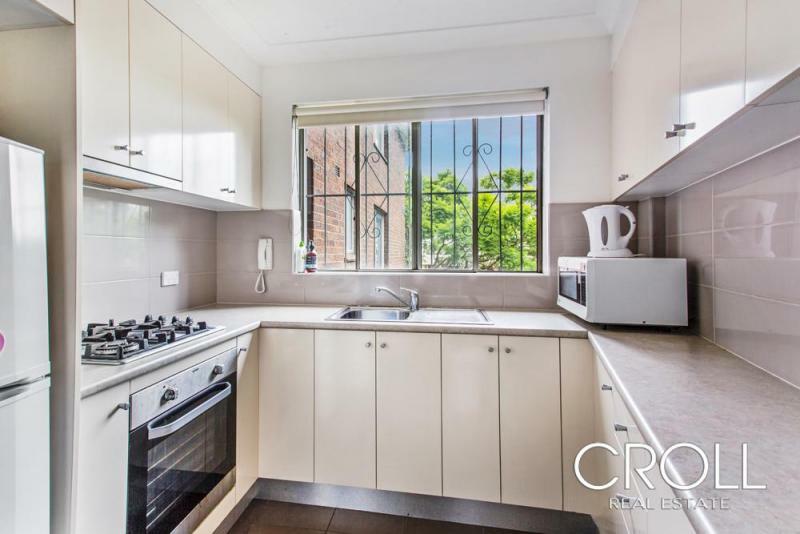 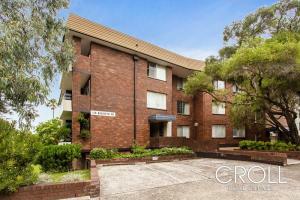 Light and bright one bedroom security apartment in heart of Neutral Bay. 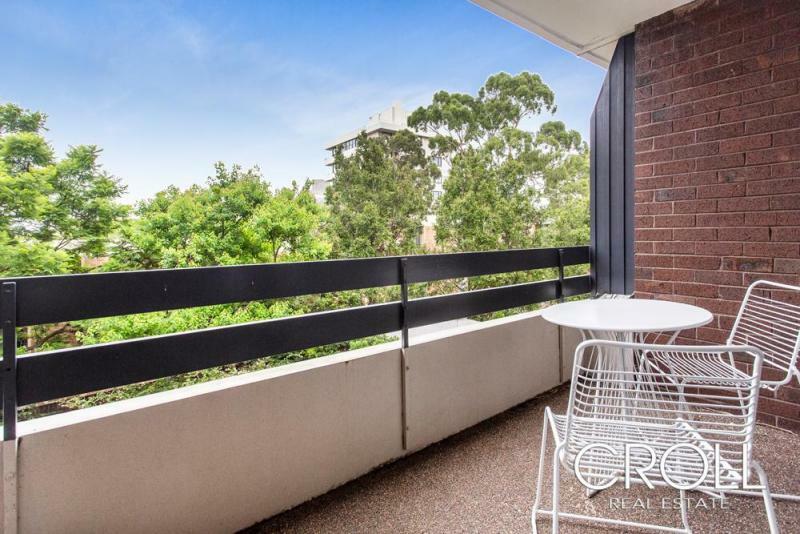 Located on the first floor, his apartment offers large balcony with glimpses of the city skyline, combined lounge/dining with carpet. Fabulous shared entertaining pergola for BBQ's.